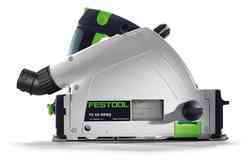 The new Festool Work App is the perfect tool for gaining a detailed overview of Festool tools, for using the various Festool services and for connecting battery packs: For simple, digital, complete control of your tools. 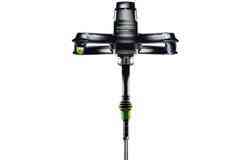 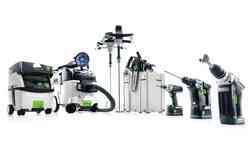 In "Tools", you will find a detailed overview of all registered Festool tools, both conventional and Bluetooth®-compatible. 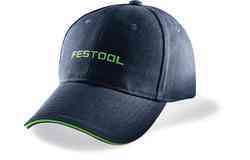 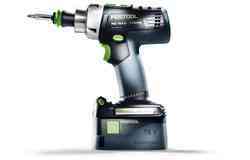 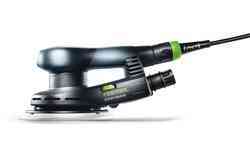 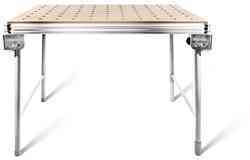 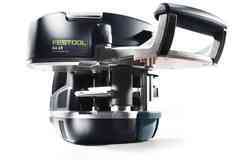 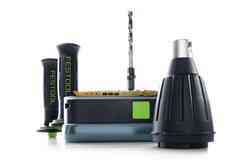 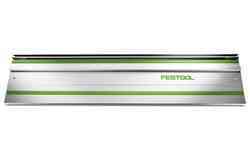 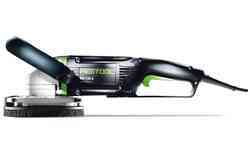 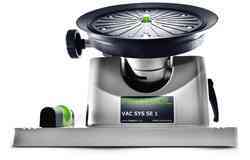 In addition, further Festool tools can be easily registered and added here. 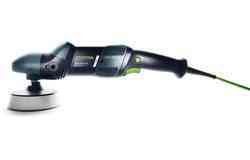 In "Service", you can find contact persons, contact details, register tools for warranty all-inclusive and book repairs. 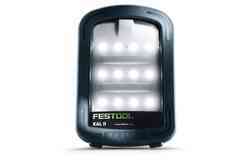 Here you can search for a retailer in a specific region/area – internationally as well. 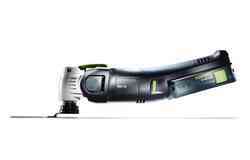 Retailers can also be saved as Favourites. 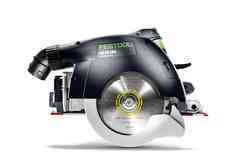 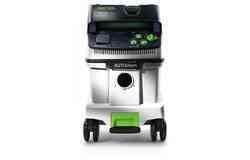 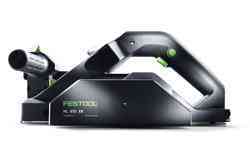 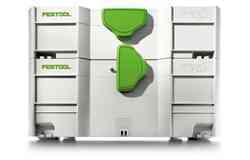 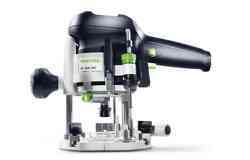 In "Apps", you will find an overview of all Festool apps available for download and installation. 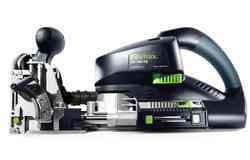 In "Profile", you can modify and update your myFestool account.